Physio Leeds are Chartered Physiotherapists -MCSP HCPC reg – based in Crossgates LS15 and Leeds city LS1. We specialise in musculoskeletal physiotherapy and sports injury treatment using rehabilitation where necessary. We can also offer sports massage treatment, and we hold Pilates classes every tuesday evening in Colton primary school. The lead Physio Simon Glover has over 15 years post-graduate experience in Musculoskeletal Physiotherapy, and is BUPA approved and registered with all other health insurers. My favourite pastime is swimming – in contrast my job is predominately desk-bound. Keeping my back flexible is therefore really important for me and my monthly maintenance sessions with Simon have proved invaluable. He gets rid of any areas of tension that have built up and makes sure I’m doing the right exercises to maintain a healthy back, leaving me free to do the things I enjoy. I definitely recommend treatments with Simon, whether like me you are looking for long-term support, or if you have an injury that just needs a few physiotherapy sessions to fix. Our clinic is in Crossgates LS15 and is based within a GP surgery “Crossgates Medical Centre”. It has free onsite parking, level access, and is easily accessible by road, rail and on foot situated on Station Road, Crossgates near Crossgates Railway Station and next to M & S.
Anyone can attend the physiotherapy clinic for treatment and advice, whether you have been referred by your GP or not. 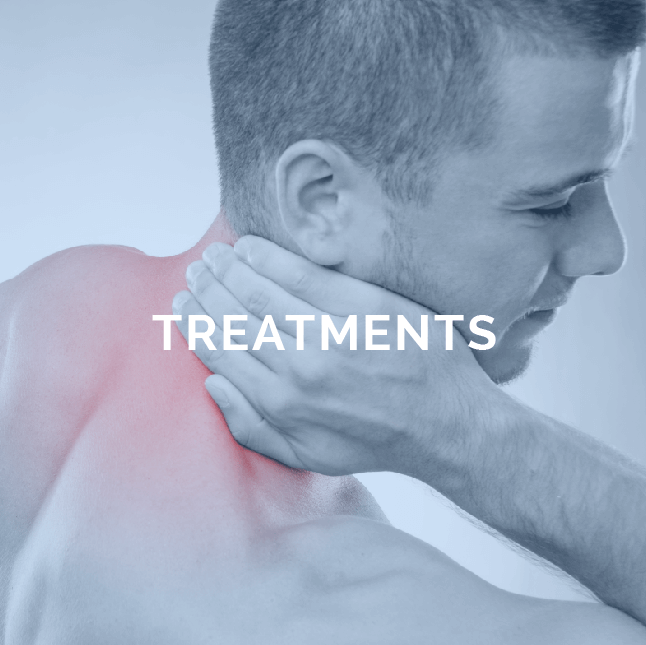 Physiotherapy is useful for treating back and neck pain and sports injuries, and places importance on rehabilitation to prevent your problem from reoccuring. We also offer Sports Massage if required, and have excellent links to Consultants, and Personal Trainers. 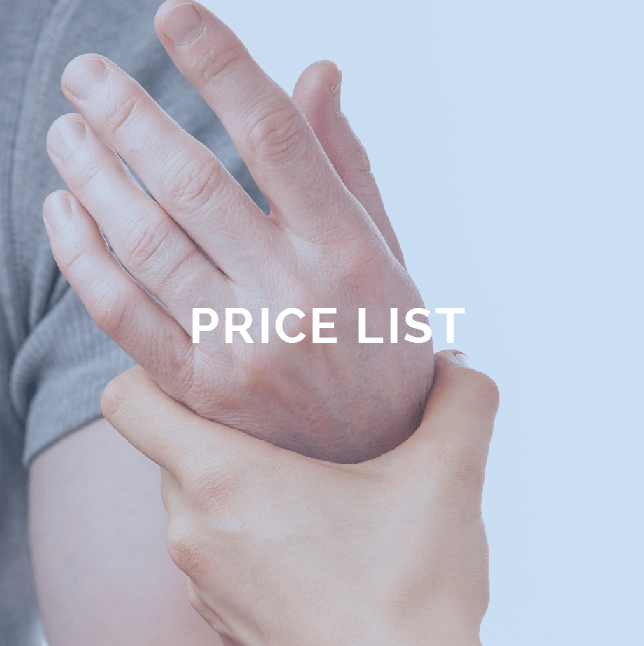 You can be confident that your physiotherapy treatment will be carried out by a highly trained and qualified physiotherapist, who is chartered and state registered. Our physiotherapists in Leeds (LS1 & LS15) also have good links to both GP,s and consultants and referrals can be made to these when appropriate.